John is the Vice President of Oncology, Market Development & Product Marketing for Illumina’s recently formed Oncology Business Unit. Prior to joining Illumina, John was Vice President of Commercial Strategy and Market Access for Genoptix Inc., a Novartis company where, from 2008 until 2014, he drove several functions including Marketing and Business Development, building the portfolio of oncology diagnostic services. John began his career as a scientist for Invitrogen (now Thermo Fisher Scientific) before transitioning to the business team as a marketer overseeing product management of the proteomics portfolio. He earned his Ph.D. in Molecular Genetics & Biochemistry from the University of Pittsburgh, School of Medicine in 2000, and was a National Research Service Award Scholar at the California Institute of Technology from 2000 to 2003. John Shon is VP of Bioinformatics and Data Sciences at Illumina. In this role he leads a global team of bioinformatics scientists in developing algorithms and methods for Illumina NGS instruments and assays. As part of the Enterprise Informatics business unit, he also leads bioinformatics for clinical interpretation and translational informatics software. Prior to Illumina, Dr. Shon has over a decade of experience in large pharmaceutical companies, most recently as VP of Informatics, Research IT and External Innovation at Janssen Pharmaceuticals (a division of J&J) where he supported R&D, clinical development and Janssen Diagnostics teams. 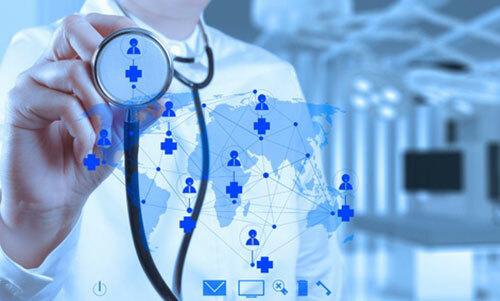 At Roche, Dr. Shon led informatics groups in translational research for target discovery, biomarker selection, drug safety and personalized healthcare. 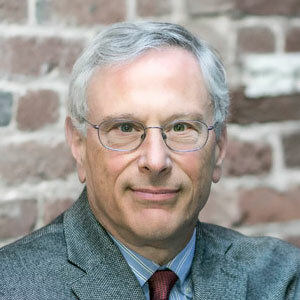 John earned his AB in Biochemistry from Harvard, an MD from Stanford, and completed his internship and residency in Internal Medicine at the University of Chicago, and an MS and postdoc in Medical Information Sciences at Stanford. 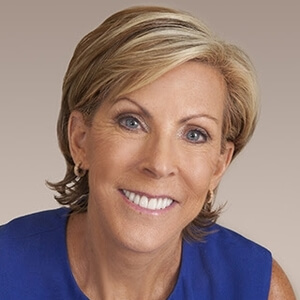 After being diagnosed with multiple myeloma in 1998, Kathy Giusti and her sister Karen Andrews, a successful corporate attorney, founded the MMRF with the hope of one day finding a cure for this fatal blood cancer. Leveraging her past experience as a graduate of Harvard Business School and leader of a major pharmaceutical company, Kathy applied her business savvy to the science of cancer research. She and the MMRF identified barriers slowing drug development, particularly in an uncommon heterogeneous disease like multiple myeloma and developed collaborative models to overcome those obstacles. Optimized to run like a Fortune 500 company, with a culture of speed, innovation, and results—the MMRF remains laser focused on accelerating new and better treatments for patients, leading toward a cure. The success of the MMRF is a reflection of the researchers, clinicians and industry partners who have helped build game-changing models in tissue banking, genomics, clinical trials, and open access—leading not only to transforming myeloma research but becoming the blueprint for other cancer organizations around the world. Today, Giusti is extending her leadership expertise to all cancers, as Faculty Co-Chair of the Harvard Business School Kraft Precision Medicine Accelerator, a $20M endowed program funded by Robert Kraft and the Kraft Family Foundation to accelerate precision medicine. In recognition of her impact across the cancer ecosystem, Giusti has been named by Fortune, 1 of Top 3 Business Disrupters in Healthcare, #19 on Fortune’s World Greatest Leaders List and Time’s 100 Most Influential Leaders.